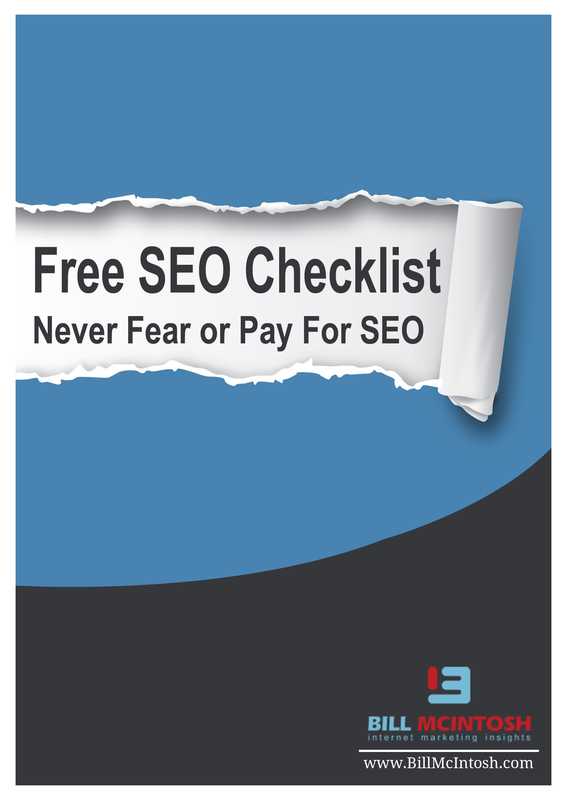 Grab Your Copy Of This Free Ranking Monitor Software And Find Out Where Your Site Ranks! This completely FREE software will check your site ranking against keywords QUICKLY and EASILY! Find out where your site REALLY stands in the search engines! Download your copy and check your site’s status RIGHT NOW!